Next Sunday is the kick off to the first message series of the new year at Maranatha. 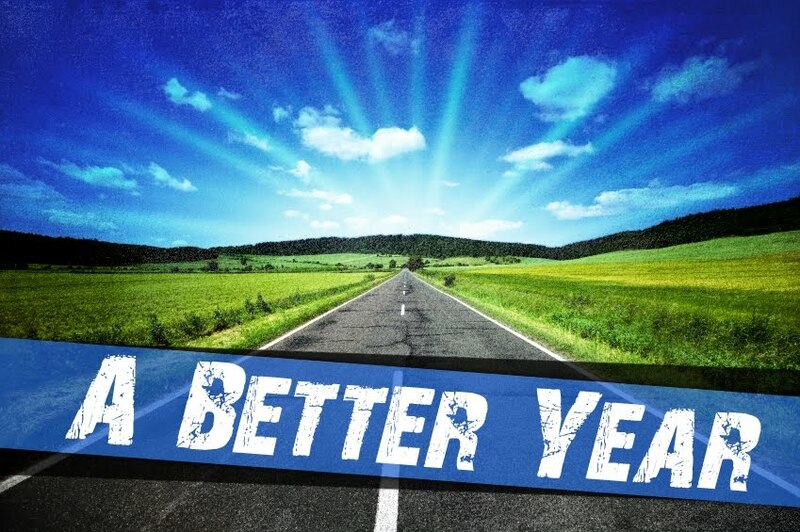 “A Better Year” will focus on the things that are necessary in order to assure that 2010 turns out better that 2009. Those who are able to be optimistic are excited about a new decade and the possibility of improvement. We are approaching the new year with hope that some things will turn around. We are determined to do whatever we can to make this happen and we trust God to take care of us. I do not wish to spend a lot of time bemoaning last year. We all know how things developed. I am more interested in the future. Last year leaves me wondering about cause and effect. Honestly, a lot of the pain we endured last year was brought on by the decisions we made. While this is not true of each individual situation, it is certainly true in some corporate circumstances. Our economy is a prime example of this. We borrowed and spent our way into this recession. We need to learn from these mistakes and do better in the future. I am also a bit concerned that some among us won’t be able to muster any enthusiasm for the good things we are working toward. I have some close friends who got the life beat out of them last year. I can’t really blame them if they smirk when I get up and talk about how awesome this year can be. I will be sensitive to their pain. But I can’t become a cynic if I wish to remain effective as a pastor. If I ever lose hope that God can rescue His people, I need to hang it up. I hope you can join us for “A Better Year”. Check back here in a day or so for details about our upcoming 21 day fast that also begins on Sunday.